Forthcoming increases in the local property tax (LPT) will be 'affordable', the Government has claimed. Finance Minister Paschal Donohoe has ruled out major changes to property tax bills when homes are revalued in November next year. "I announced a review of the Local Property Tax earlier this year together with a broad consultation process," he said in his Budget speech. "I understand that the recent changes in property values have caused concern about future LPT liabilities, particularly amongst vulnerable members of our society. "I want to restate my commitment that any future changes will be moderate and affordable. The Review Group's report will be published in due course." The LPT is calculated on property values in 2013, when the tax was introduced. Since then, prices have increased across the country, but particularly in the main cities of Dublin, Cork and Galway. The latest figures from the Central Statistics Office show that prices were at their lowest point in 2012 and 2013. Dublin prices have risen by 94.5pc from a low in February 2012, while prices across the rest of the country are 76pc higher than the trough of May 2013. If these prices were reflected in LPT bills for 2019, it would have resulted in some households paying substantially more, up to twice the current level in some cases. 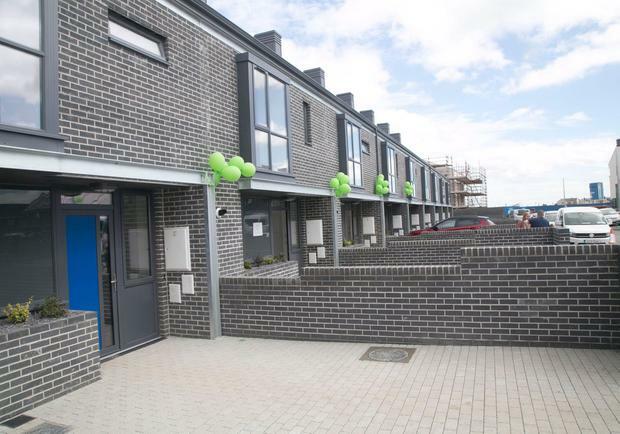 The LPT is set at 0.18pc for properties valued under €1m and 0.25pc on the amount of the value of those over €1m. Local authorities are free to adjust the rate up or down by a maximum of 15pc.